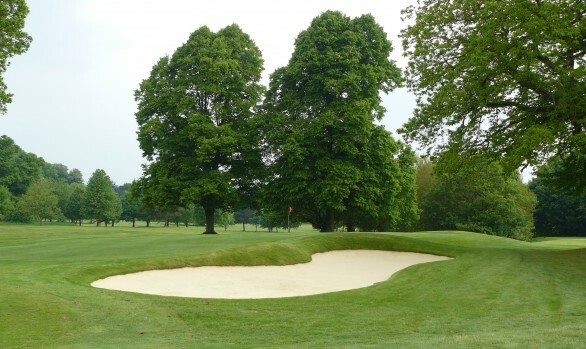 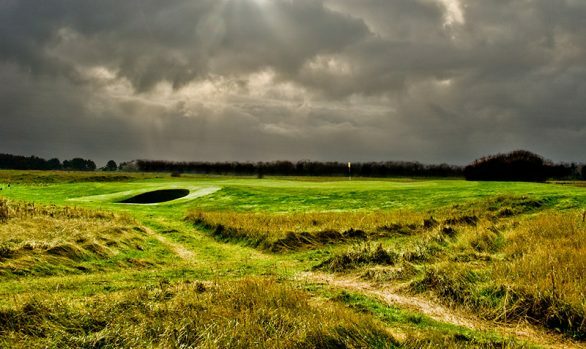 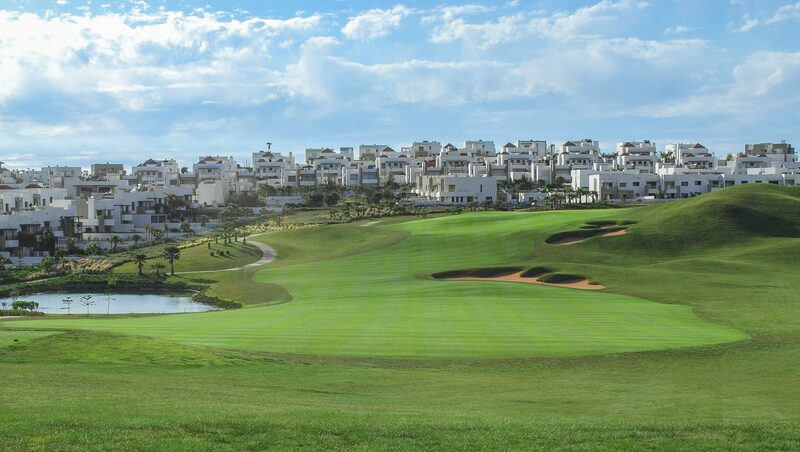 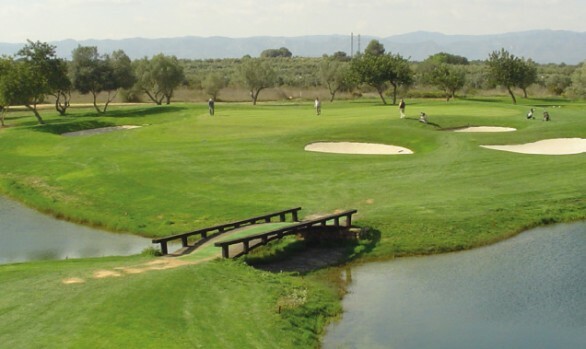 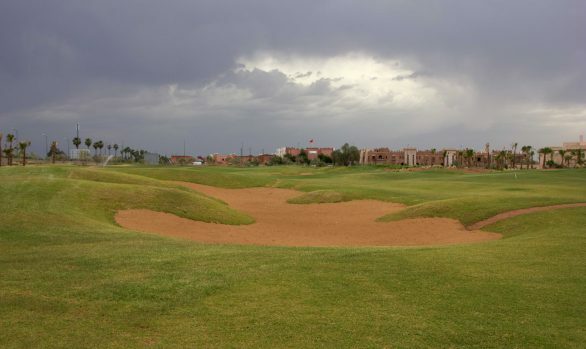 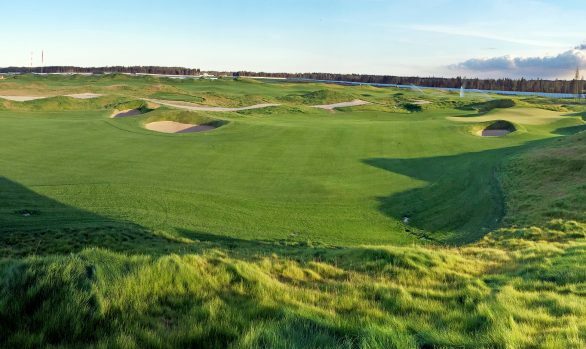 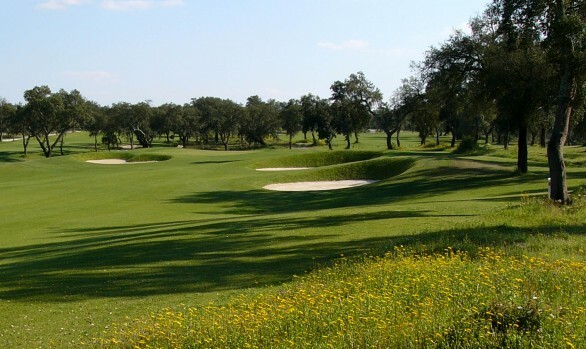 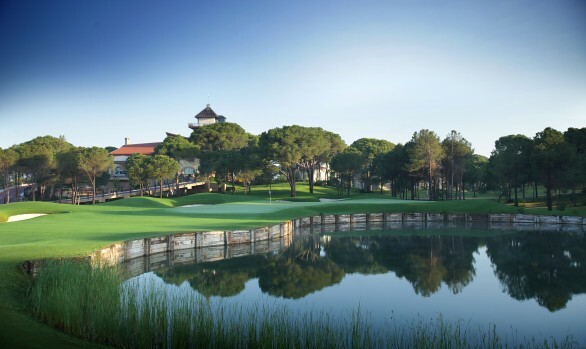 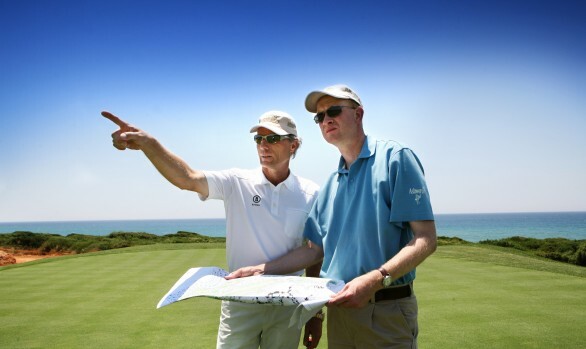 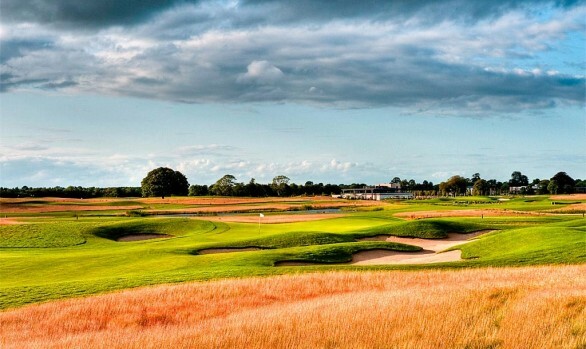 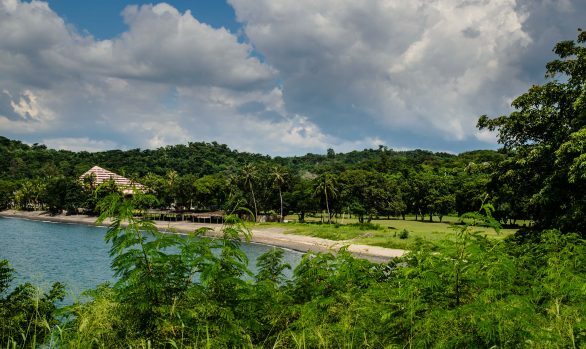 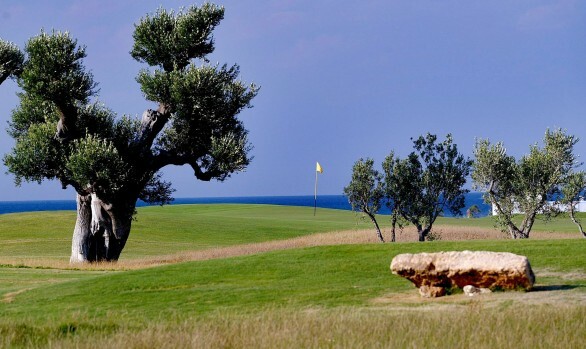 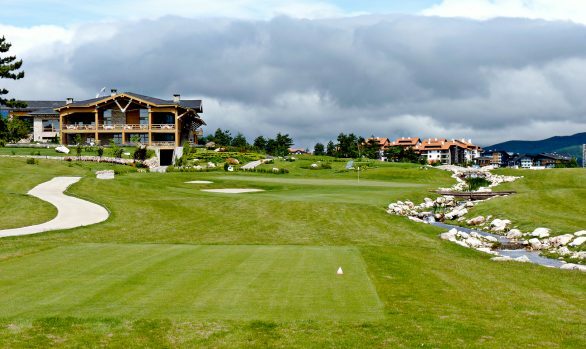 The brief was to look into ways in which the course could be improved for the members and corporate golfers, as well as reviewing the potential to upgrade the course such that it could host future European Tour events. 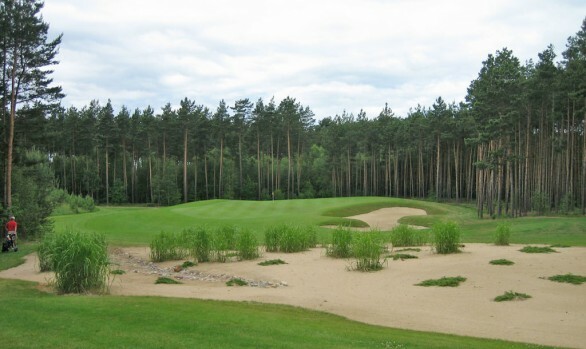 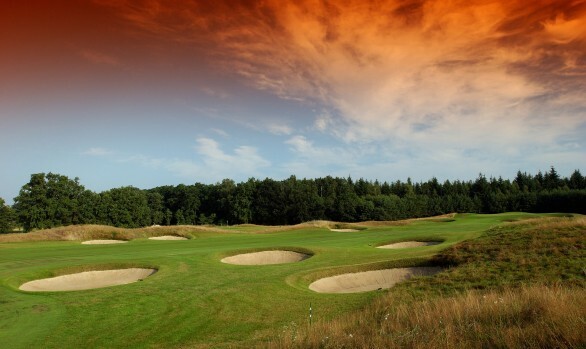 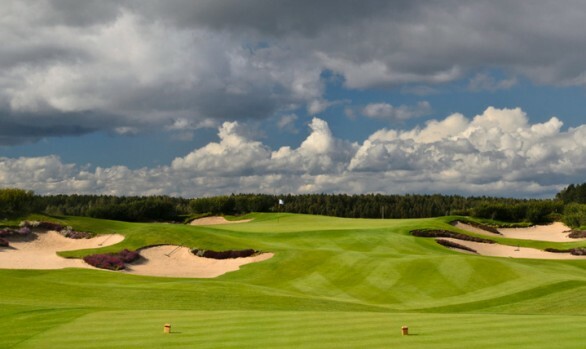 The Kings Course at Kungsängen is a championship course which features large undulating greens, forest-lined fairways and strategically placed bunkers. 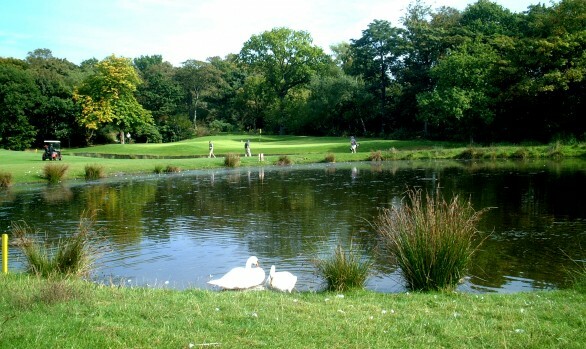 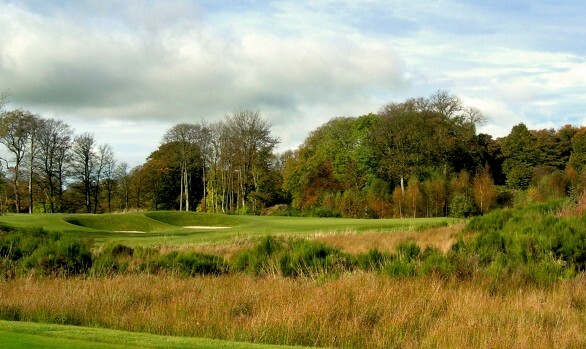 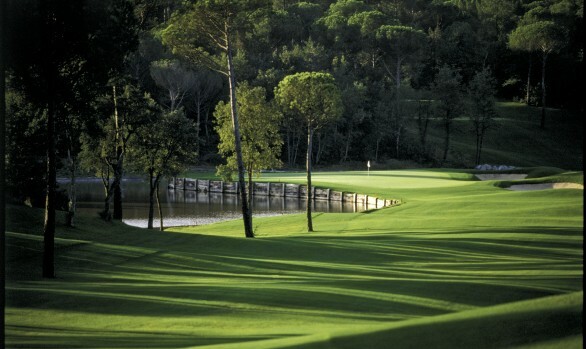 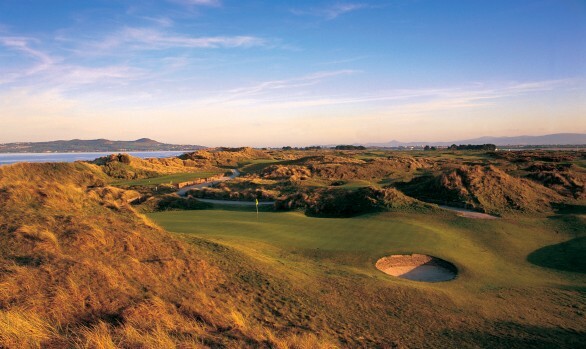 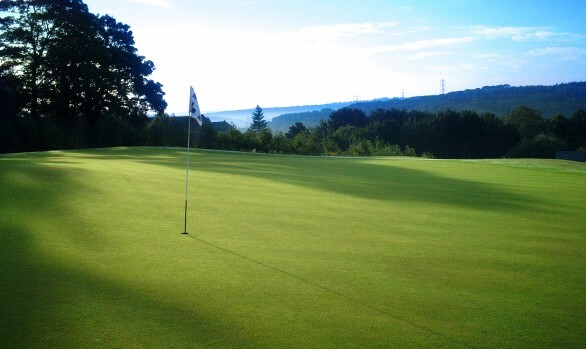 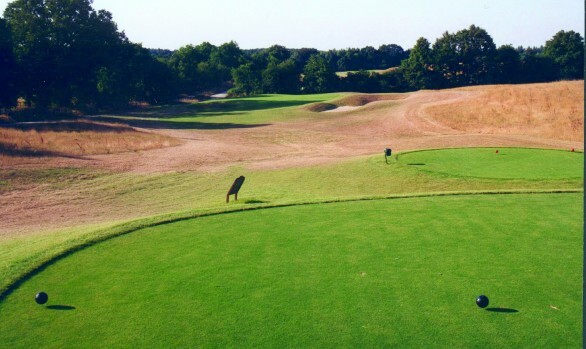 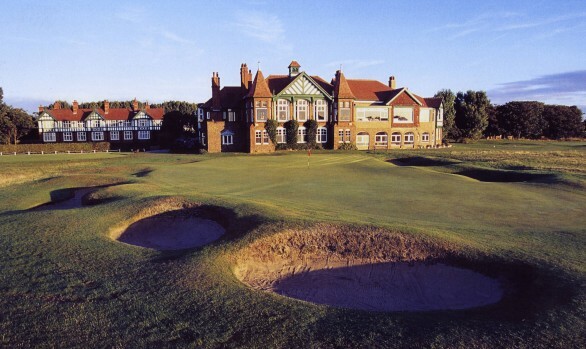 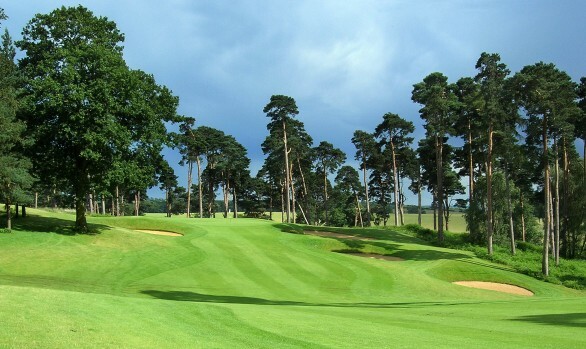 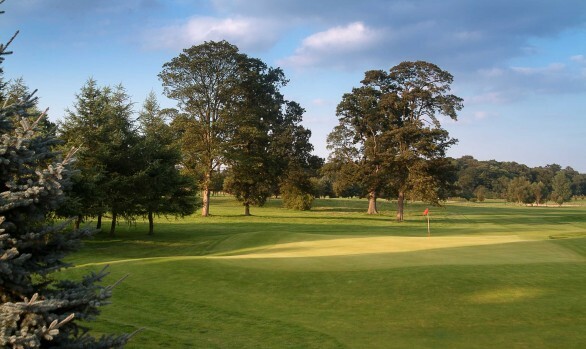 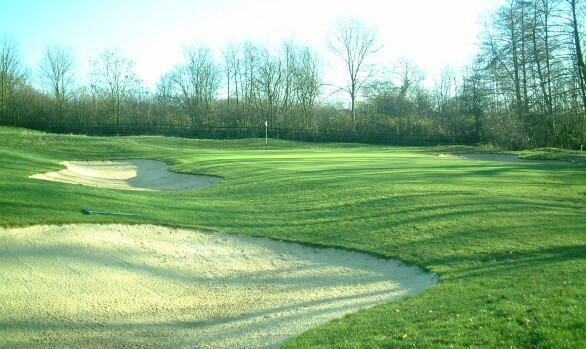 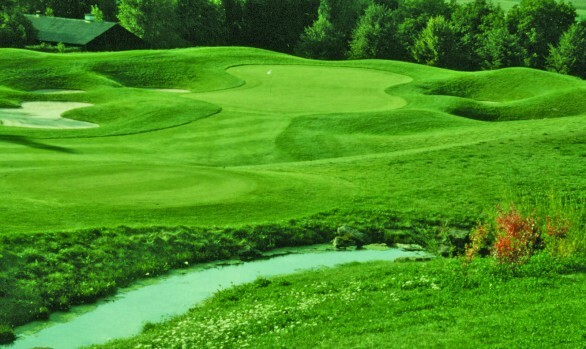 The Kings Course was officially opened in 1993. 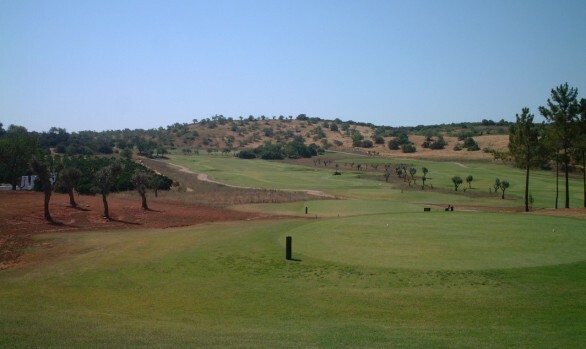 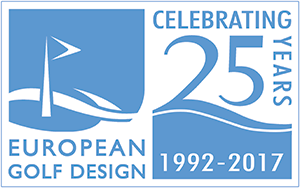 Two years later work started on the extensive task of renovating the course to bring it championship level, this work was completed in 1998. 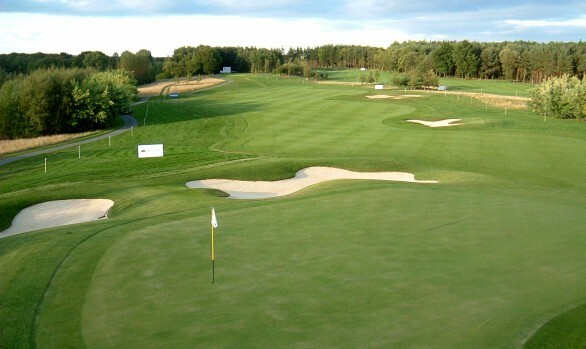 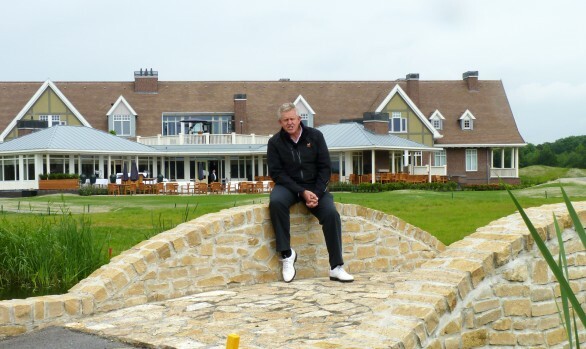 Hosted the Scandinavian Masters on the European Tour in 1998, 2000, 2002 & 2005.